It’s time to rescue Sheffield’s iconic Old Town Hall, say campaigners who are upset that the building, in Waingate, has been allowed to decay for too long. Empty since the courts moved out in 1996, the Old Town Hall now presents a sorry face to the world: dirty, neglected, unused, unloved. The newly-established Friends of the Old Town Hall say it’s about time the building’s owners took their responsibilities seriously. 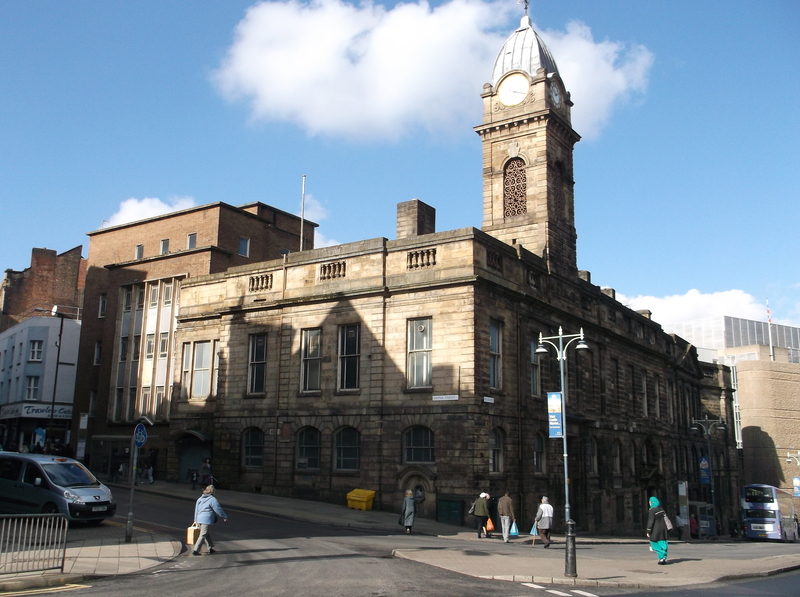 ‘The Old Town Hall is Grade 2 listed’, says Brian Holmshaw of the Friends’ Group. ‘That means it has special significance as part of the city’s architectural scene and history, and the owners are supposed to take care of it’. Instead, it’s been empty for nearly 20 years. 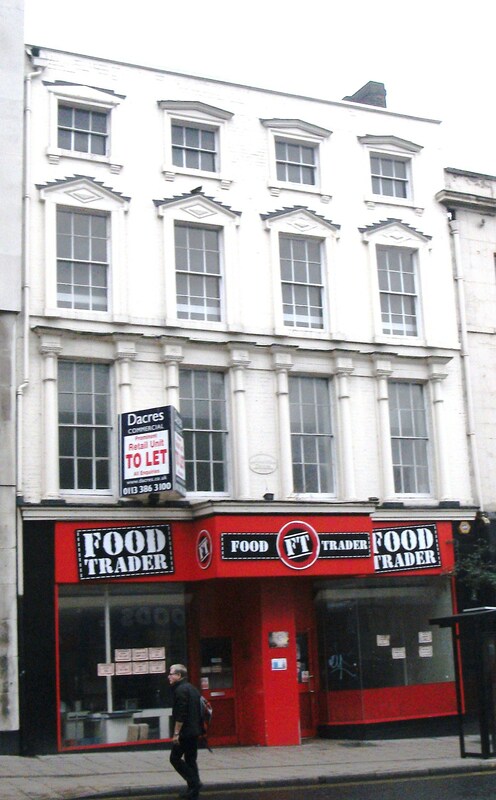 It was bought in 2004 by a London-based property development company. ‘We don’t think it’s acceptable for such an important local asset, part of Sheffield’s heritage, to be left to rot’, says Valerie Bayliss, the Friends’ Chair. 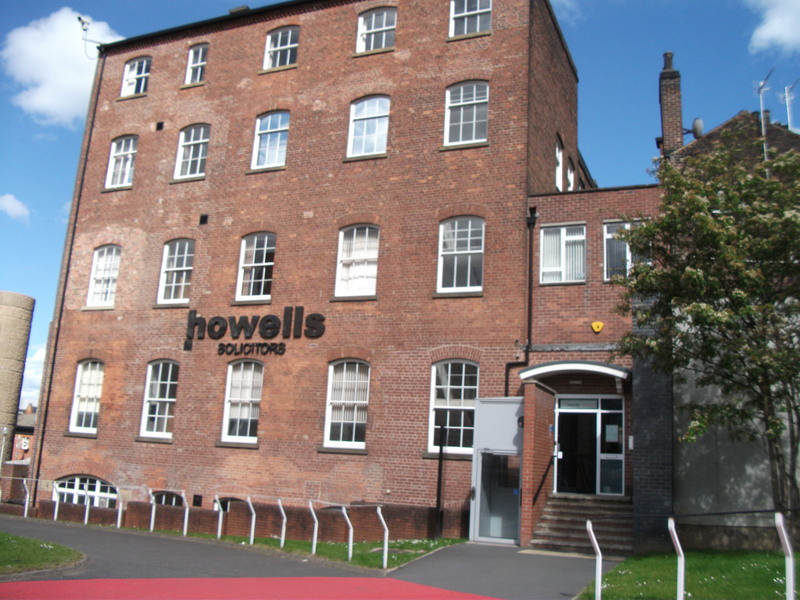 ‘We’ve asked the owners to meet us to talk about their intentions for the building’s future’. ‘The building was listed long before they bought it’, adds Joy Bullivant, also of the Friends. ‘So they knew what they were taking on. But it’s been left to deteriorate since and we are now very worried about its condition’. The Old Town Hall – also known as the Old Courthouse – was built in stages between 1808 and 1896. It was and is hugely important to the people of Sheffield, playing a central role in their lives over many generations. 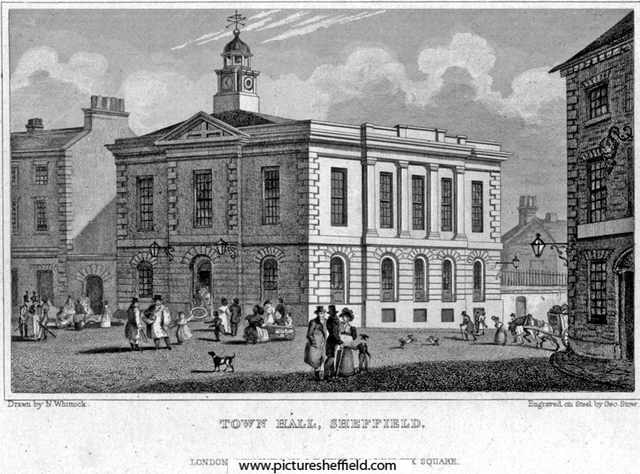 All the way from being the target of Chartist activity in the 1830s, and the place where Samuel Holberry was imprisoned, to being a place of refuge for people made homeless by the Great Sheffield Flood of 1864, and the location of the subsequent enquiry into compensation – the Old Town Hall has been part of the story. And it’s where Charlie Peace was indicted for murder in 1879, to the sound of a huge crowd that gathered outside in Waingate – the magistrates were so concerned about the crowd that the court sat in a corridor! 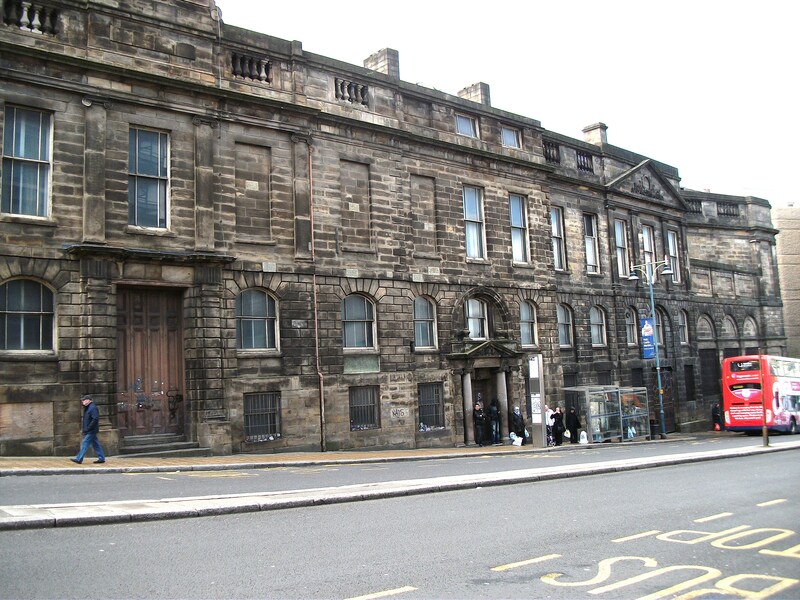 The building became purely a courthouse when the current town hall in Pinstone Street was opened in 1896. 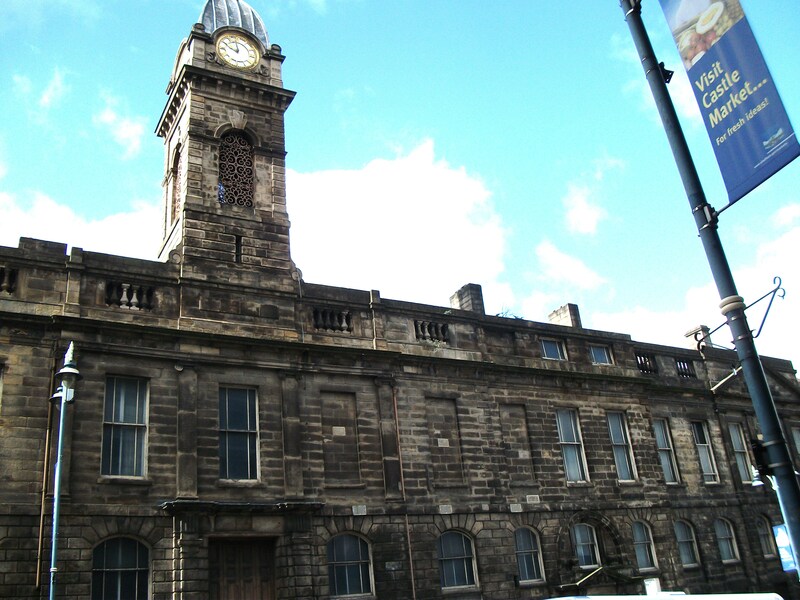 The Friends of the Old Town Hall has been established to campaign for the restoration of this wonderful and important building and the regeneration of the historic area around it. It is seeking grant funding to commission a professional appraisal of potential new uses for the building. It is working in co-operation with the Friends of Sheffield Castle and other organisations with an interest in the area. 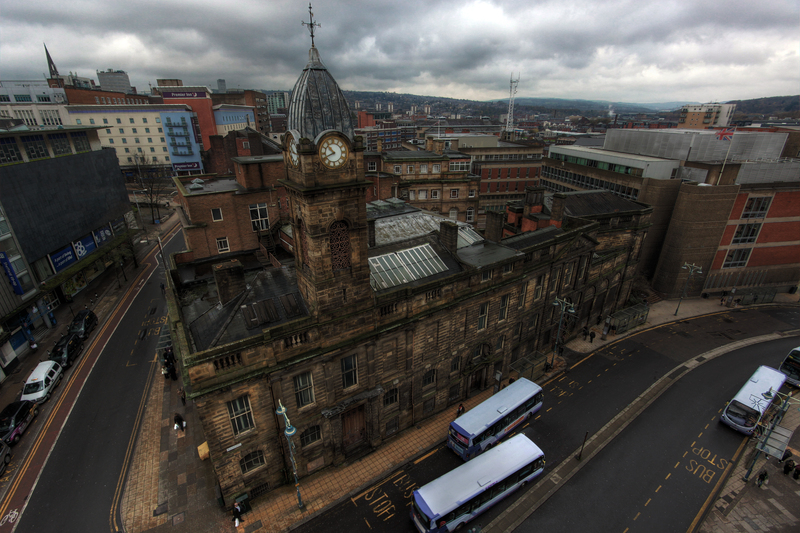 Not a comprehensive list but a snapshot of the many stories the Old Town Hall was involved in.